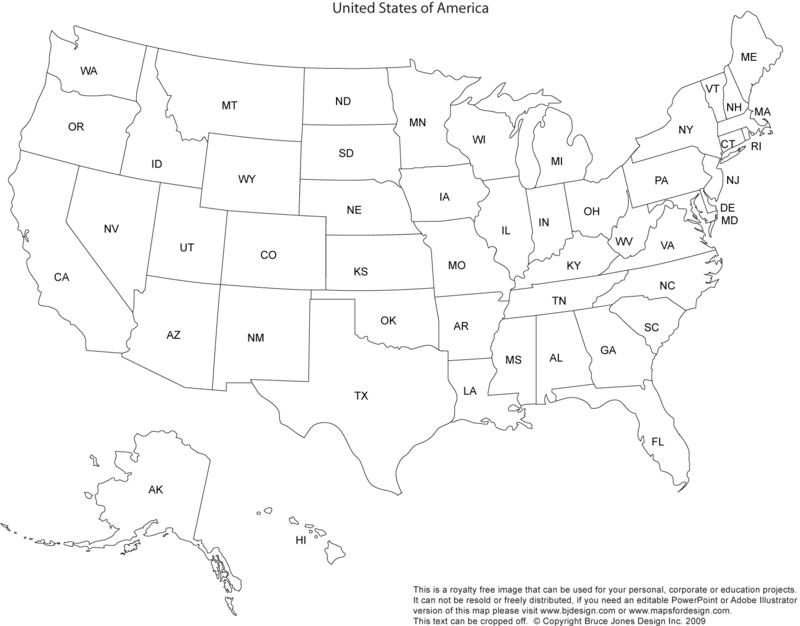 So next week we are starting our Social Studies Unit on the 50 states. The kids are excited as we got to travel to several new states over the summer. They really enjoyed counting how many states we would drive through in one day during our travels. It was a lot of driving but it helped keep in interesting. I try to let the kids lead the direction in the subject we teach and they seem to want to go this direction. So during my searching (since I penny pinch and get the bulk of my teaching as free material) online I found this great site. This has great notebbooking pages as well as projects that is geared towards kids of all ages. 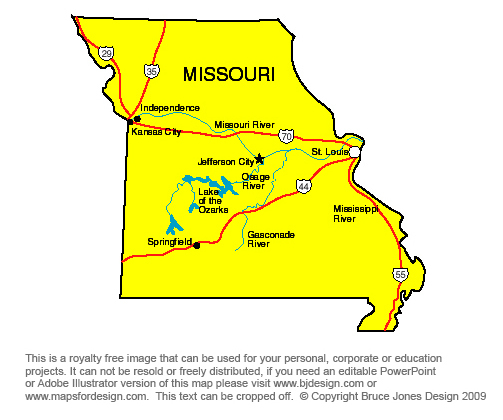 Check this site out 50 States Notebook for some great resources. I think you will find everything you need. 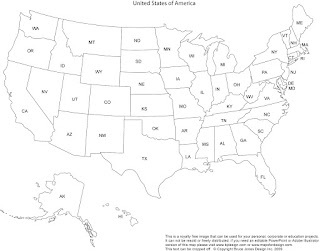 We will be starting with a full US map and then start going into individual states starting with the one we currently live in. Images were found at http://www.freeusandworldmaps.com/ which also offers free resources.